This is the traditional style of printing. Inks are thicker and sits on top of the shirt. 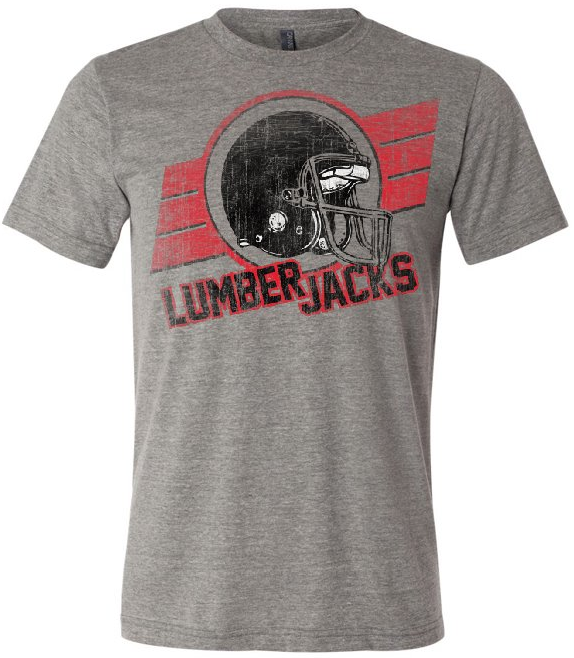 These inks can be printed on any garment or fabric and have great durability to stand up wash after wash. Plastisol screen printing inks are typically used on all blended tees in place of our Standard inks. 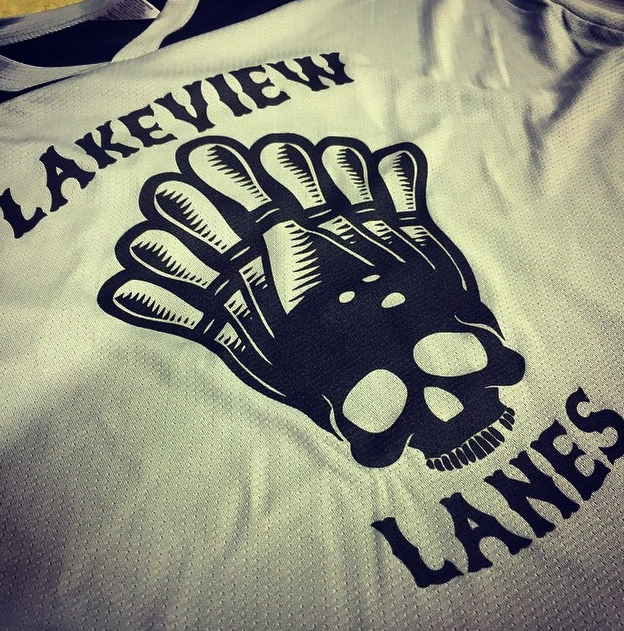 Plastisol ink is also great for vintage prints as inks can be thinned to achieve a soft hand.